Just Reduced! Fantastic 55+ building at an exceptionally low price! 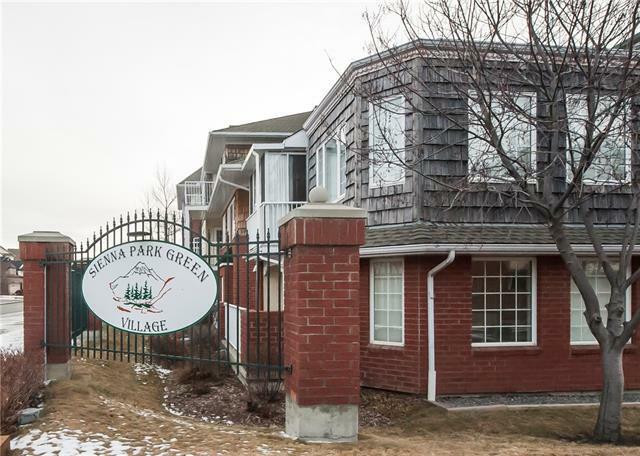 Desirable Sienna Park Green Village boasts great amenities, incl. clubhouse w/ party room, kitchen, games room, pool tables, darts, lounge w/ wet bar, library & fireplace. Finished off w/ a fitness area, guest suite & car wash. Simplicity at it's best! 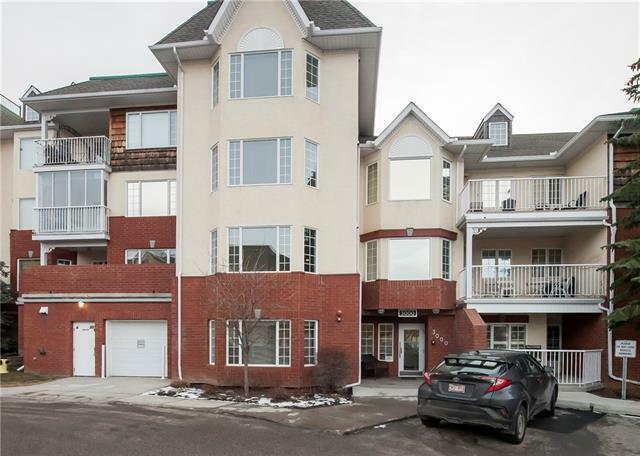 This main floor unit is nicely tucked around the corner from front doors, & the heated parking stall is also on the main. Your full-sized secured storage locker is accessible via the elevator. Both the amenities centre & visitor parking are only steps away! Simply move in! This freshly painted 1 bed, 1 bath has just been outfitted w/ brand new vinyl countertops, shinny stainless steel appliances, & newer full sized stacked washer/dryer. 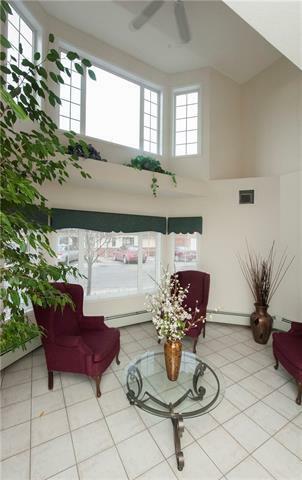 The light filled living room offers plenty of space & room for dining. This surprisingly large master fits a king, 2 end tables, dressers + walk-in closet. 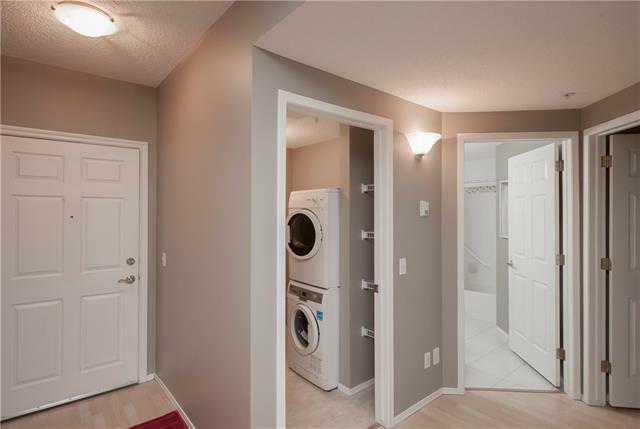 Extra storage in laundry room & double front closet. The West facing covered patio won't disappoint!